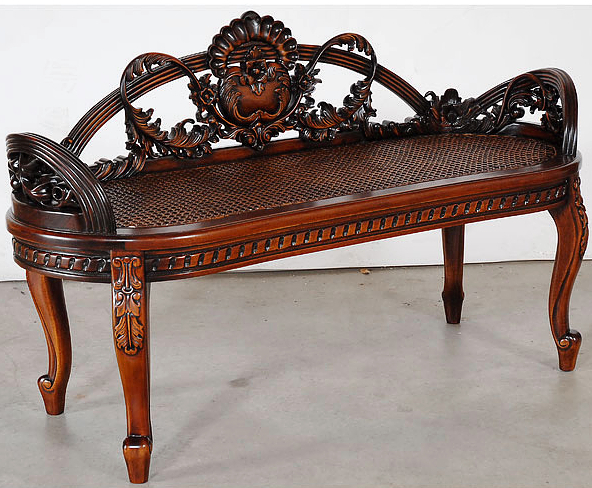 Solid Wood Indonesian art Classic Antique Furniture Teak and Mahogany: Does your old wood furniture look dull and boring? Does your old wood furniture look dull and boring? Don’t worry; you can do a makeover without breaking a bank. Although solid wood furniture is functional, practical and versatile, it looses its gleam and beauty with age. Luckily, wood furniture is easy to work on. There are some simple steps that you can follow to turn your old wood furniture into life again. Below, we’ve sampled a few methods of decorating wood furniture. Painting is one of the simple ways to decorate wooden furniture at home. Even though you may not have a lot of experience in doing paint jobs, a little effort may help. Painting furniture is an easy task to perform at home. 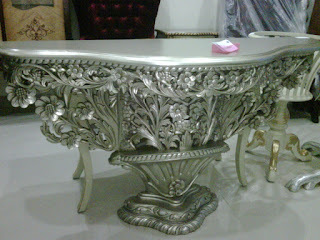 Don’t be afraid of messing up with the furniture but imagine the luster finish that you can achieve. You can either paint them with a brush or use a spray paint for the job. Also, remember to use a color that you like. Additionally, you can consider using multiple colors as you see fit. You can first paint your furniture before adding accessories such as appliques, fringes or wood pieces. You can be creative or just use what is available in craft stores near you. However, it is important to consider size, design and shape of the accessories to use. They should also be proportional to the size of your furniture. For the case of wood furniture such as chairs and beds, you can consider adding some fabric. You can find a chair cover or fabric with a pattern that you like and place it on the furniture. That way, your house will look cohesive and more beautiful. Sometimes, changing the use of furniture in our home can be a minimalist way of doing decorations. You do not have to do anything to the furniture but by putting it in a different place and with a different use, you can hide its dullness. For example, using an old chair or bedroom stool to hold beautiful flower vases along the corridor can hide their boring looks. You can assess your home to see which old wooden furniture needs to be reassigned a role. Cushions are not only a great way to decorate wooden furniture but also, are widely available in stores. You can find some attractive pieces of cushions to use with your odd-looking chairs. You cannot find fitting cushions for your chairs, it is possible to have custom made cushions that have been re-sized to meet your requirements. 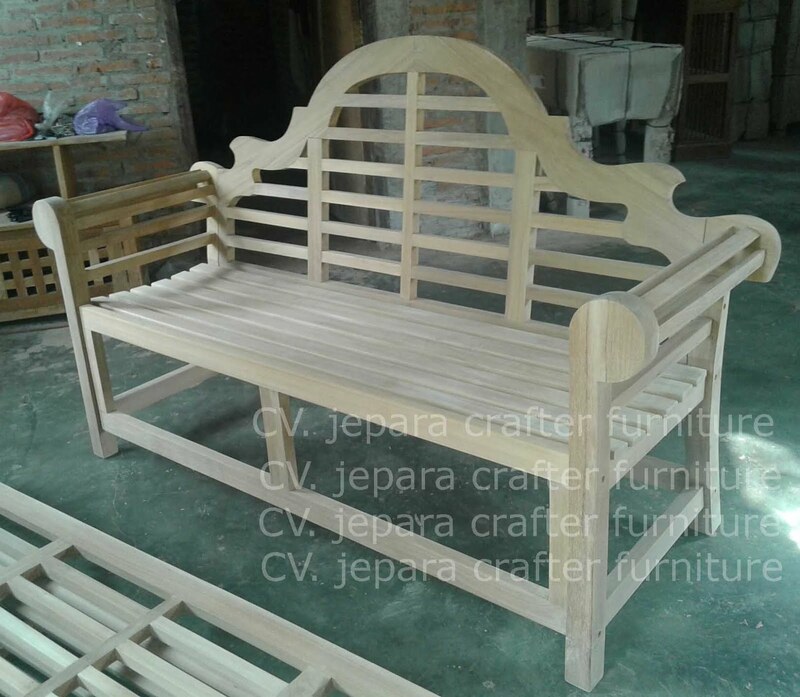 Why Deal With A Reputable Dealer Of Indonesia Furniture? Mediagroup. Picture Window theme. Powered by Blogger.